Toshihiro Nagoshi has been crucial to the company having directed the Super Monkey Ball and Yakuza franchises. He was also a producer on F-Zero GX on GameCube. This month’s issue of EDGE has an interview with Nagoshi. 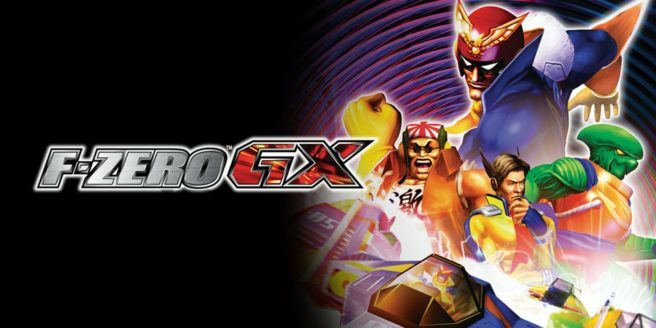 There was some noteworthy talk about all of these franchises and games, with Nagoshi discussing Super Monkey Ball’s creation, managing to impress Nintendo with F-Zero GX, and having pitched Yakuza to Nintendo at one point. Around that time our CEO kept changing, and the newest one asked me why making games cost so much money. I told him we couldn’t do it any cheaper, but at the same time I was quite upset about it. I decided to make a game with minimum resource, minimum time and minimum budget. I really liked the Super Famicom game, and while we made a few proposals – Metroid for instance, and others – I was most confident in making a driving game because of my experience in the genre, though I’d never make a sci-fi one. Even though we’d tried really hard making games for Sega hardware, they never sold too well, but F-Zero sold over 1.5 M copies worldwide. We realised the only thing we needed to admit was that Sega did not have the ability to sell hardware (laughs). That as a developer (…) we did not need to be pessimistic at all. I’ve never said this before, but while we released this game with Sony, I’d done presentations about it to Microsoft and Nintendo. Back then they said “No we don’t want it.” Now they say, “We want it!” (laughs) They didn’t understand the reason why I created it.